When executing the link building campaign, the main benefit is leveraging SEO juice from a linking sites and getting higher in SERP. There are thousands of possibilities where to get a link from but the resources are often limited. Therefore, the following list of signals may be helpful with prioritizing the outreach targets. The first thing to consider is the topical relevancy of the potential website. If the website is about a completely different topic, it’s probably not going to have any value for the search engines. One way to decide match of the website’s topic is through the Topical Trust Flow by Majestic. 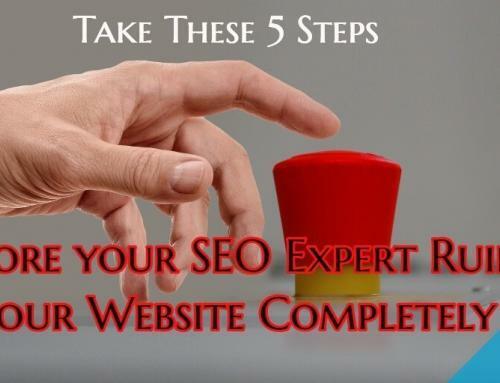 The higher TF, the higher relevancy of the website and the more value the link would provide. However, probably the best way still remains reading through the website itself which is usually more time consuming but credible approach as well. Is the website linking to other authoritative sites in your niche? If yes, it means that the website knows the market and could be viewed as trusted source of the information. Do any other influencers contribute to the blog or the site? If so, make sure that every piece of content goes through the editorial check before publishing. Do the posts have a lot of shares and other form of engagement? Among other metrics, the engagement is a great indicator of popularity of the website in the particular niche. How often is the blog updated (if there is one)? The more often the better, since search engines prefer fresh and up-to-date content. Without the topical relevance, a link won’t have any value in the best case. 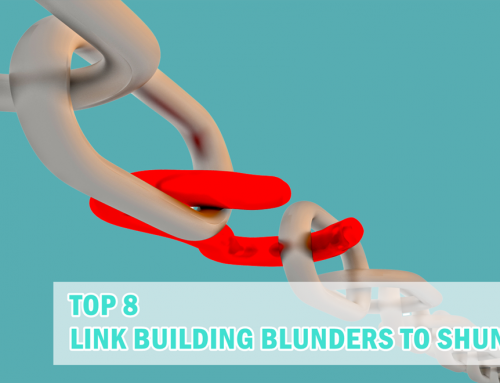 Sometimes, the poor quality link can potentially impact your SEO efforts in a negative way by resulting in a penalty. It’s also important to mention that relevance needs to be analysed at both page and domain level. Regarding the page level, the content should always be very relevant to make high contextual sense on the page. What the site is ranking for on the TOP positions is also very useful way to look through search engine’s eyes. The 3 first positions will indicate the topic which search engines consider as the main one of the page. If their top keywords are similar to yours, it can be a positive topical indicator which you want to associate with. Checking quality of the website’s backlink is worth analysing. This can be done with tools such as SEMrush, Ahrefs, Moz of Majestic. Once you have the list of backlinks, answering the following questions will help to determine quality of the site’s backlink profile. Are the links pointing to the website relevant to the same topic? The obvious answer should be “yes”. Are they of a high quality and not the spammy sites? Spammy sites are usually casino sites, adult content or sites where users can publish content without additional editorial process. Are they pointing from the same language-speaking country? The language should naturally match the language of the company’s website. If the website is already linking to your site, it’s important to decide if it’s worth getting a few more links. Google is preferably focusing on number of referring domains rather than number backlinks in total. 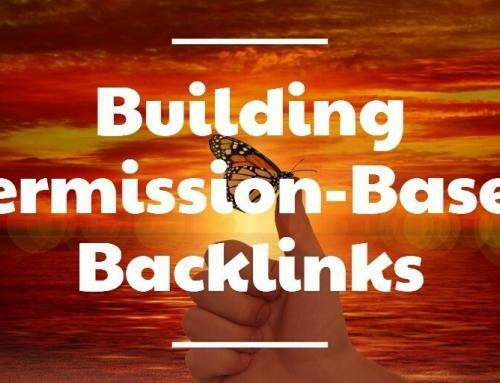 However, having more quality backlinks from just couple of the top domains is better than having multiple times more links from a lot of less quality domains. It’s widely believed that 1 high quality backlink can be worth 100, 1.000 or even 10.000 times the low quality backlink. Therefore, repetitive links from one domain makes sense only if the site if of the highest quality in your niche. 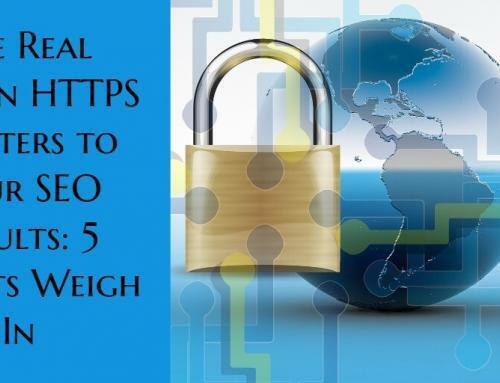 Otherwise, the goal should be to have as even ratio as possible when comparing unique domains versus total links, although obviously there will always be considerably more total links than linking domains. Decomposition of the website’s cTLDs can be a good indicator of the backlink quality. For example, if a domain has “.co.uk” cTLD and its content in English, it should have majority of backlinks from “.co.uk” as well. If most of the backlinks point from different countries where people don’t speak the website’s language, it can seem a bit suspicious and is worth further investigation. The picture below shows the cTLD distribution of a one particular “.com” website written in English which have most of the backlinks from non-English speaking countries with different cTLD. With tools like Spyonweb, you can check IP network of the website. If there are a lot of spammy sites in the network, Google may evaluate it as one group and possibly handicap the site. But generally, if the IP network doesn’t slow down the loading speed, there shouldn’t be any problem. It’s also worth checking if the site has been hacked by spammers who intend to sell unrelated goods through the site. 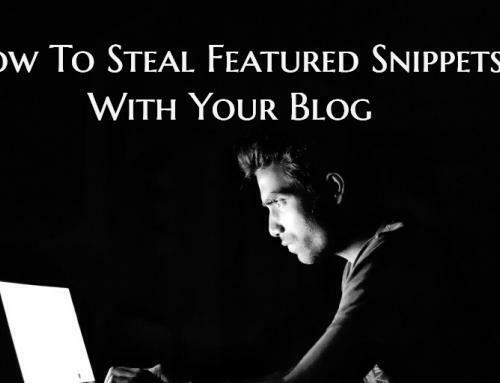 For example, hackers may add non-existing spammy pages targeting keywords like “casino” or adult related content which the site might start to rank for. To find out if there is any issue, you can type site:[sitename.com] [spammy keyword] into Google. If the site has been hacked, Google shows the message “This site may be hacked.” in SERP under the site’s URL. If this is the case, stay away from this website for now. Usually, the webmasters fix those issues quickly. If there are any other domains than the targeted one in SERP, it is worth further investigation why there is the duplicate content. If those pages have the cross domain canonical tag implemented, everything should be fine, since they are giving all the value to the original content source. Checking Cache of the site is important to find out possible black hat techniques, e.g. cloaking (showing different content to user and crawlers). If the pages are not caching properly, Google is not able to read what’s there and cannot fully crawl the page. If the page is not cached at all, you will see following message and you should closely monitor the site for fixing the issues. On the other hand, if the page is being cached, the following text is shown in the browser. Also, the cached version of a site can be checked directly in SERP, by clicking on the “Cached” version. Increasing traffic in time is one important asset of a website. A website without traffic is like a well-designed building (high stats, no tech issues, etc.) without any visitors and, thus of no use. The trend in traffic is closely connected to penalties which are covered in more detail in the next section. Having a penalty can be harmful to the organic traffic and you may not want to be connected with a penalized website. Usually, penalty may occur after one of the major updates, such as Panda or Penguin. Google is updating its algorithm several times every day but those are mostly minor updates. To look for the penalties, you can use tools such as SEMrush or Ahrefs. In both examples below, the sites have been hit by the Panda 4.0 update in 2014. However, the first site managed to get its traffic back and since then has continually increasing trend. On the contrary, website in the second example didn’t managed to get out of the penalty and the decreasing trend doesn’t seem to change in the near future. Based on this observation, it is surely more beneficial in terms of traffic as well as from the SEO perspective to pursue a link from the first example’s site. Although, domain age is not a direct ranking factor, it can indicate site’s establishment on the world wide web. The older the domain is, the more potential brand-awareness and SEO link juice it can possibly share. Domains with online presence over 2 years should be usually good to go. The domain authority metrics has been invented by Moz and its original purpose was to substitute PageRank which is no longer being updated. It’s important to view DA as a relative metrics, since the numbers can vastly differ from market to market. Therefore, it’s recommended to compare websites only in one specific niches and countries. For example, websites from banking sector in UK will have different DA than sites focusing on dog food in Sweden even when they are both ranking first for the top keywords. In general, domain authority above 30 is considered as sufficient quality. For checking this metrics, you can use the Moz bar Chrome extension. These metrics have been invented by Majestic and are related to site’s backlink profile. In general, Trust Flow is an indicator for quality of backlinks and Citation Flow stands for how often is the site cited on the web. Best practise is that TF should be equal or even higher than CF. Which means, the majority of the violet points, as seen in the picture below, should be above the middle line. If the CF is much higher, e.g. four or five times, it may indicate a lot of low quality backlinks which won’t possibly have any value. To make most out of the outreach campaign, it’s recommended to focus mainly on high quality, topical websites. Although, this list serves this purpose, it should be viewed more as a guideline rather than set of step-by-step actions. For example, if one metric is not one hundred percent sufficient but the rest of the list is among the top results, the website doesn’t usually deserve to be doomed just because of that one metric. It’s always best to make sure that getting a link from a site makes sense in terms of the whole SEO strategy. There is an infinite conversation about what is more important, whether the topic itself or the stats, so feel free to share your thoughts. I believe that a good part of the traffic to a website is 70% due to the backlinks. For those starting out, would it be interesting to use the free backlink creation tools or are they toxic, and could there be a possibility of a penalty coming from Google? Great article, thanks for sharing. Hi Martin. You mentioned so many steps before sending our links for outreach. I do wonder, is it really necessary to have so many checks for outreach campaigns?